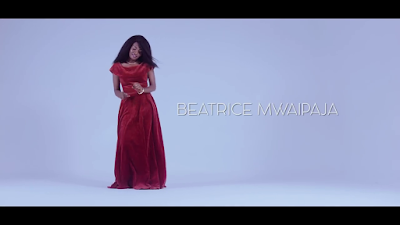 New Official Video Performed by BEATRICE MWAIPAJA. The song titled as DHAHABU. Enjoy Watching or Download Mp4 Video.